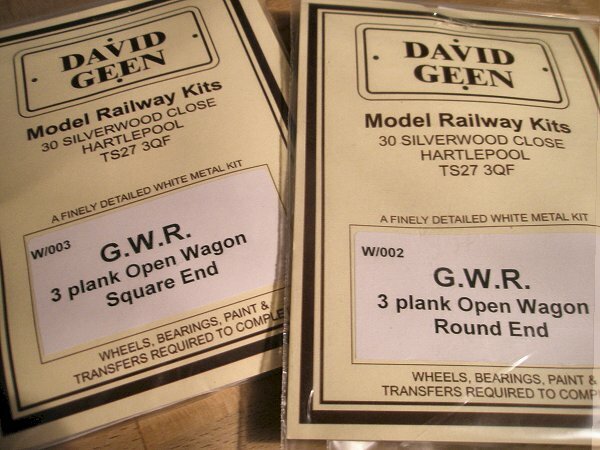 The whitemetal wagon kits from David Geen have tempted me for many years, so I thought it was time I gave them a go. I began with this round-ended 3-planker of 1881 vintage, for use in my “out of period” running sessions. The good stuff! Nothing like a bit of research to start off a new kit. The round ends were not long-lived on the 3-plankers. 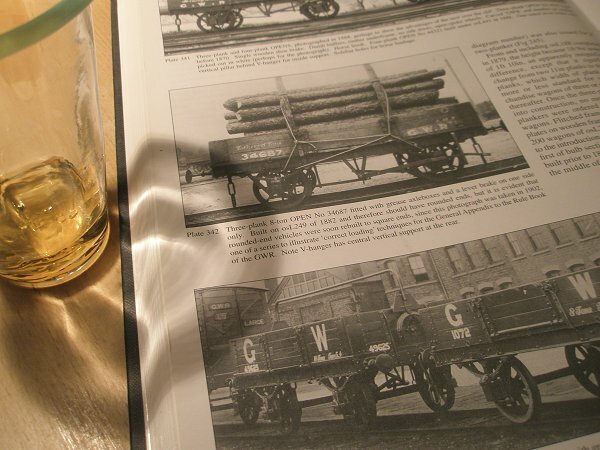 From 1883 the GWR introduced square ends, and many of the existing round-ended wagons appear to have been cut down to square ends within a short period. Perhaps to allow for extended loads? Or possibly an early EU regulation . The parts are nice and reasonably crisp. Some had flash but it was easily removed. 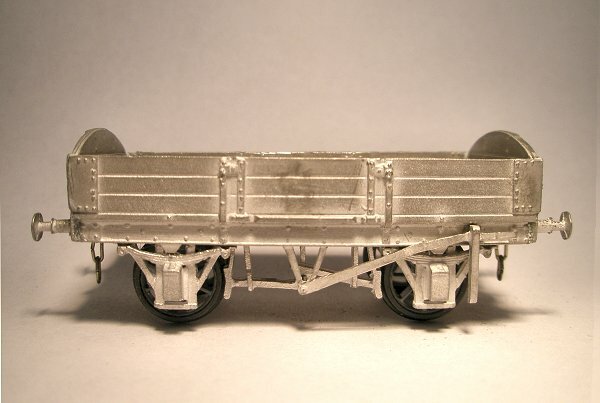 The kit was built using Araldite. All very old school but I find it less stressful than soldering when it comes to whitemetal. Which says more about my soldering skills than anything else! I added wheels from Alan Gibson, running in Romford pinpoint bearings. 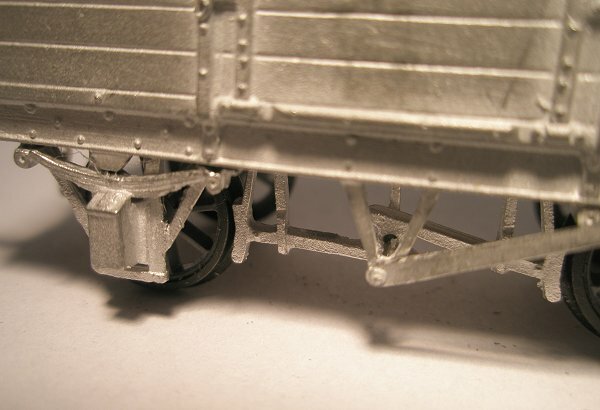 I rarely regret being an OO modeller, but this is one of those occasions when the gauge issue raises it’s ugly head. 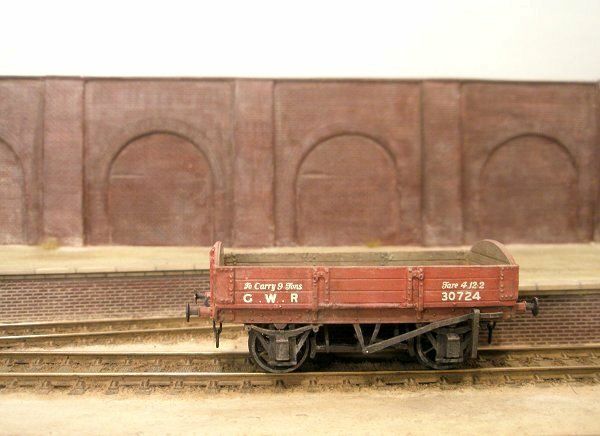 That's no fault of the kit, though, but of the gauge! No doubt I will soon have forgotten all about it and go back into the usual state of denial . I went for a slightly worn look. We tend to imagine Victorian liveries as completely spotless, but I can't bring myself to believe that it was really like that at all times and in every case. 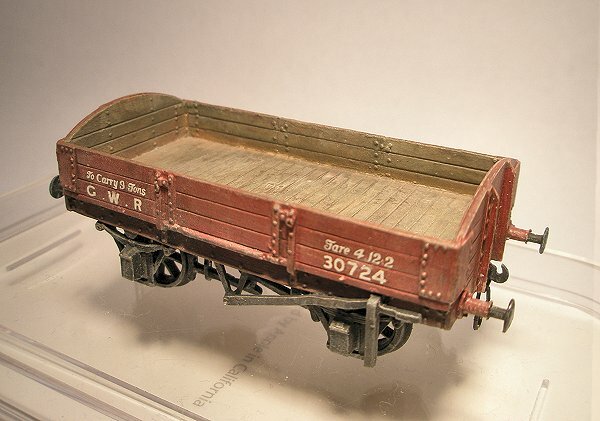 The 3-plankers were originally 9-ton wagons, although those that retained grease axleboxes were downgraded to 8 tons by the 1900s. The wagon on "The bay". 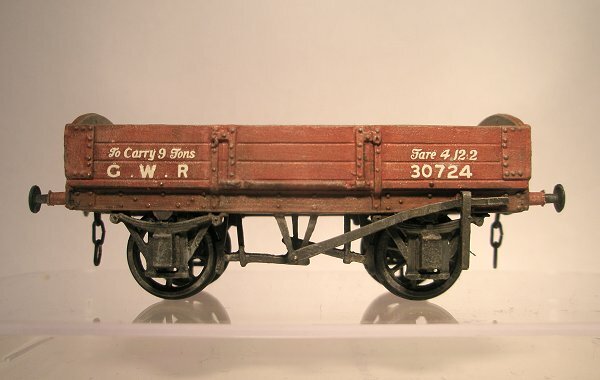 There is still some debate over the exact period of the red wagon livery. The instructions imply that it ended in the early 1880s, but I find the rationale for the 1890s more convincing. This was a straightforward and enjoyable build. 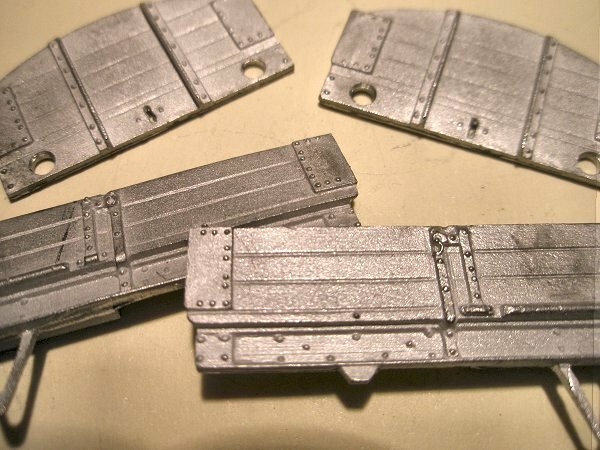 A square-ended version has also been purchased, for future use on "The depot" within my more normal 1900s timeframe.